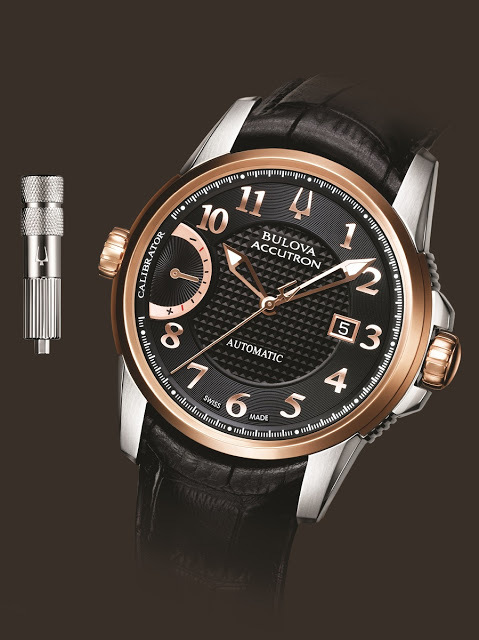 At Baselworld 2013 Bulova will present the Accutron Calibrator. By inserting a key into the socket at nine o’clock, the wearer can adjust the rate of the watch. 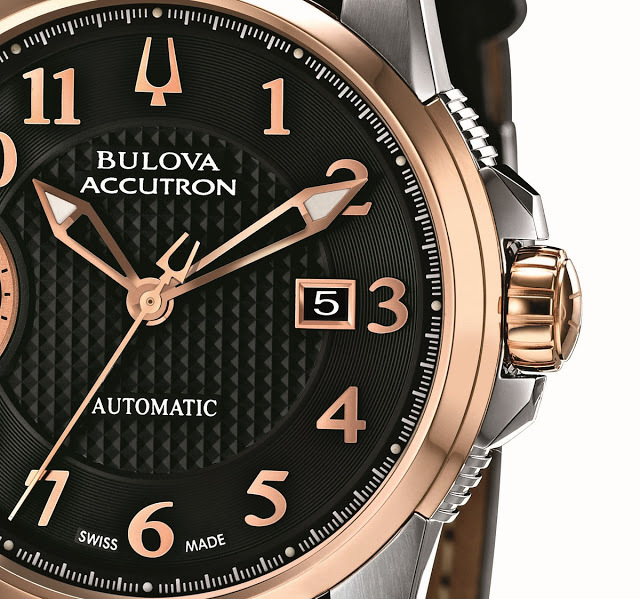 Bulova calls this the External Fine Adjustment System (EFAS).